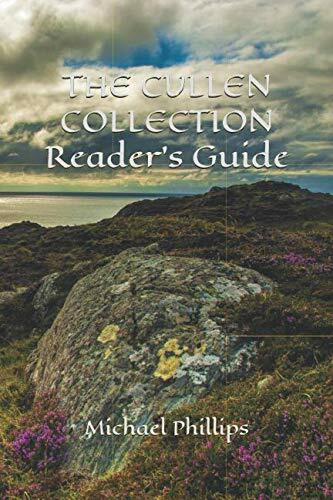 Thirty-two of thirty-eight volumes of The Cullen Collection—the complete novels of George MacDonald, newly edited by Michael Phillips—are currently available on Amazon. View all available titles on one page through this link! Check out The Cullen Collection Blog!